Feral animals cost Australia in excess of $720 million per year. They cause catastrophic damage and threaten our landscape, agriculture and industries. This event aims to look after our environment and industries while fostering community. 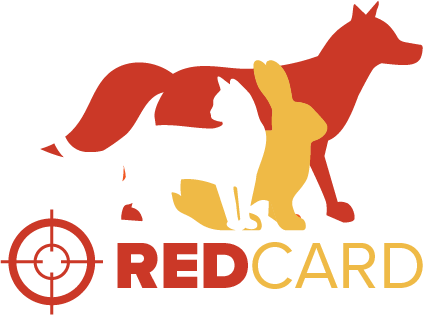 Red Card with the help from Sporting shooters Association of Australia will donate $5 for every fox and cat killed, to Men’s regional health. Terms and guidelines must be adhered to and are available here or by request.